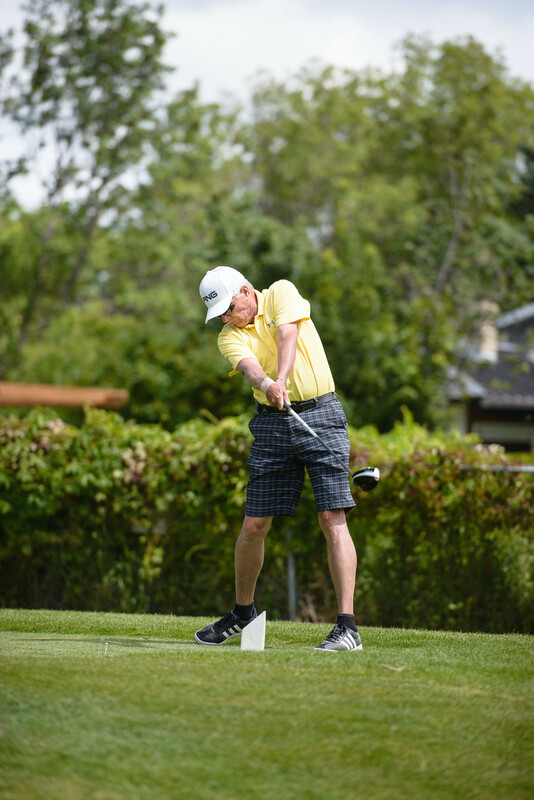 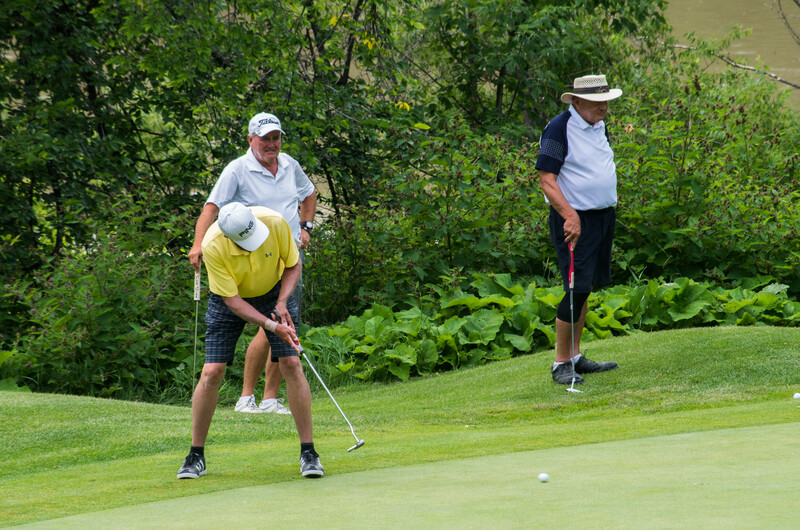 I participated in the Manitoba Senior Golf Championship held at the Glendale Golf and Country Club from July 25-27th 2016. 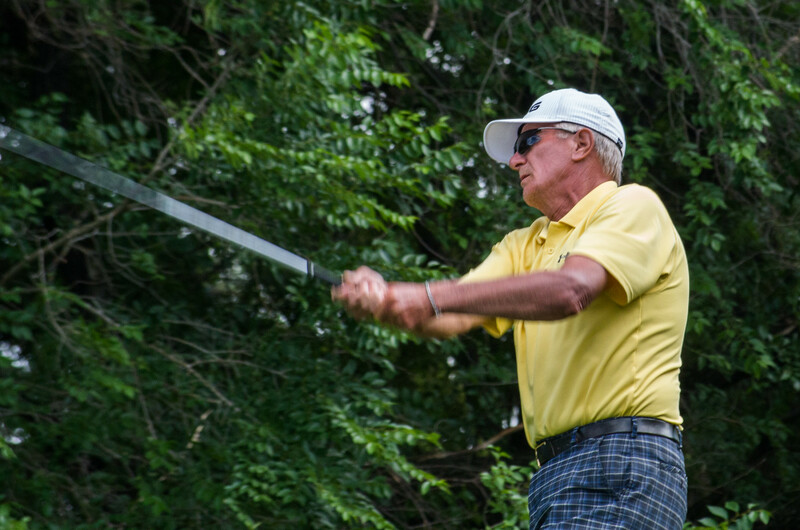 I placed T9 in the overall Championship, and won the 65+ Super Seniors category. 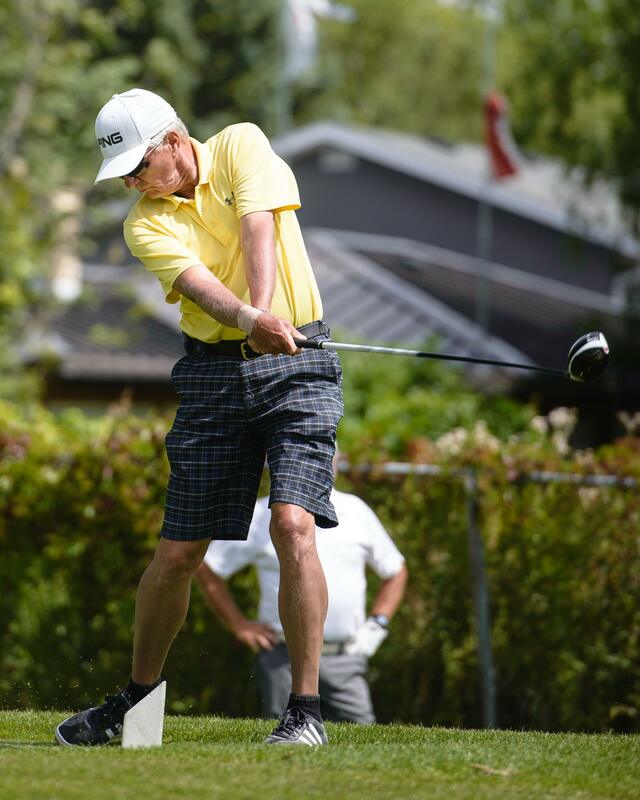 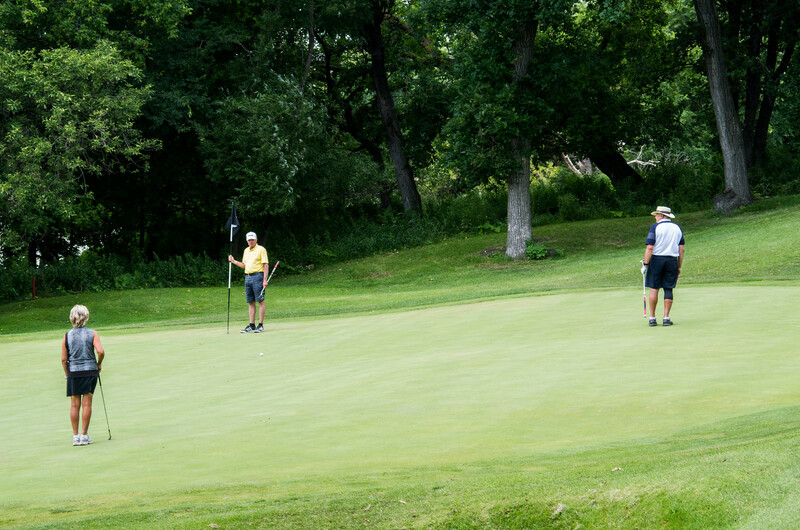 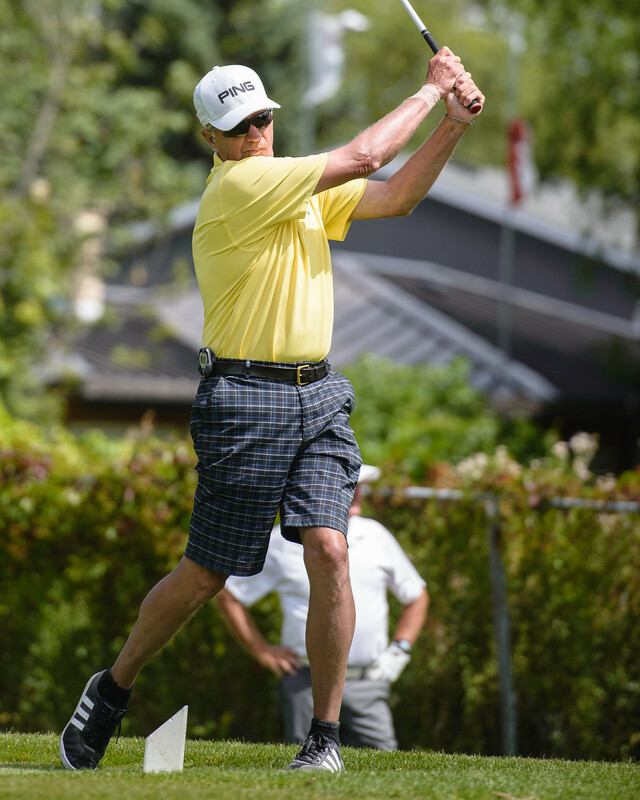 Included are some photos taken by Golf Manitoba photographer, Mike Lagace.